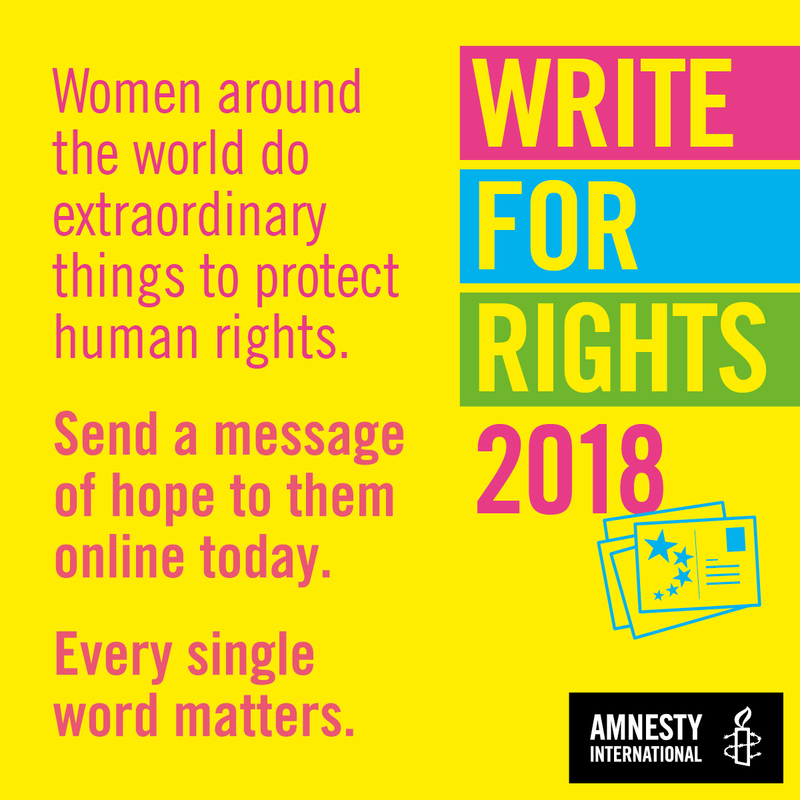 For part II, see: https://humanrightsdefenders.blog/2018/12/11/human-rights-day-2018-anthology-part-ii/. Tibetans in Sydney celebrate Nobel Peace Prize Day and Int’l Human Rights Day. Hundreds of Tibetans and supporters across New South Wales gathered at Forestville to celebrate the 29th anniversary of the conferment of Noble Peace Prize to the spiritual leader of Tibet, His Holiness the 14th Dalai Lama….Speakers also reminded that 10 December is international human rights day. This must provide the opportunity for us to recall the continuing violation of human rights in Tibet. 2. In the Hong Kong Free Press of 16 December Kong Tsung-gan lists the best human rights books, October to December 2018: The 14 books are set in Argentina, China, Guatemala, India, Israel, Mexico, Niger, Northern Ireland, Palestine (3), Russia, South Sudan, the United States (4), and globally. They deal with the following human rights issues: activism and nonviolent struggle, arbitrary detention, censorship and propaganda, children’s rights, rights of civilians in conflict, corruption, democracy and dictatorship, right to education, enforced disappearance, equality, extrajudicial killings, genocide, human rights defenders, indigenous peoples’ rights, labour rights, land rights, the right to life, nonviolent protest, prisoners’ rights, racism and discrimination, the right of self-determination, sexual violence and harassment, slavery, torture, war crimes, and women’s rights. 4. 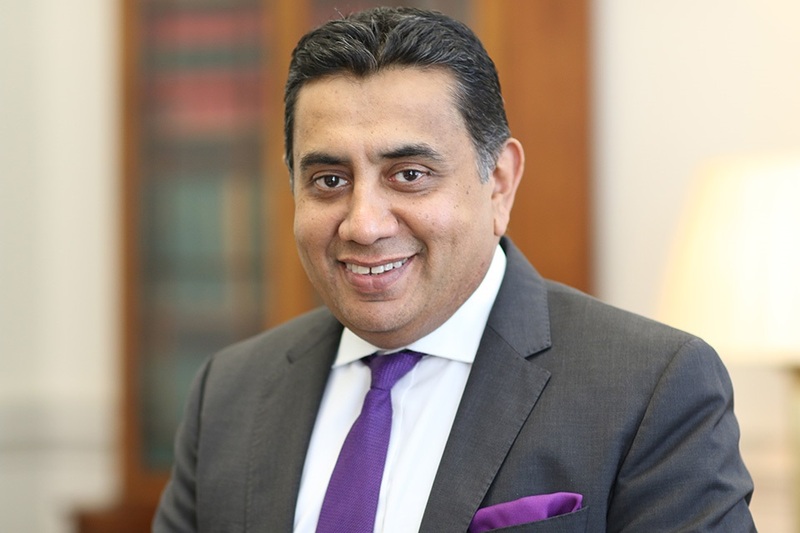 Lord Ahmad of Wimbledon delivered a speech at the Amnesty International Annual Human Rights Day Reception on 12 December 2018. Through the link below you can get the transcript of the speech, exactly as it was delivered. Indeed, as we look at 70 years on from the Human Rights declaration, there are 300 Human Rights Defenders have been murdered this year alone. Why? For defending the human rights of others – that is crucial. That is 300 families shattered. 300 communities shocked and living in fear. And many thousands of ordinary people robbed of a brave and committed advocates, close friends and family. For every one of those killed, there are many, many more thousands locked up, attacked and threatened. …These incredibly courageous people ..put themselves at risk to defend the rights that matter to us all, and that is why, here at the Foreign and Commonwealth Office, I and others that work with me make it a priority that we put human rights and Human Rights Defenders at the heart of our work. We learn from them. We not only advocate for them, we seek to also protect and strengthen the work they do – we must continue to strengthen the work we do in this area…. Over the past year, I have done this on many occasions during overseas visits, including in Iraq, Algeria, Egypt and Indonesia, to name but a few. It is so important, as we are defending the right to Freedom of Religion or Belief, we should not do so alone; it is the responsibility of us collectively, to promote and respect those who hold different religious beliefs, or no religious beliefs whatsoever, but collectively stand up for their right to do just that – not just internationally, but when we see challenges at home, we should stand up. As we approach Christmas in a year of goodwill – good to remember at this particular time. It is important that we do, and it is an area that I have been looking at very closely, and as we look at Freedom of Religion or Belief, we also recognise that there are many people, because of their Christian faith around the world who won’t be able to celebrate, who will not be able to have the family dinners, who will not be able to go to church to worship in the way they wish to do – a poignant moment to reflect on. 5. 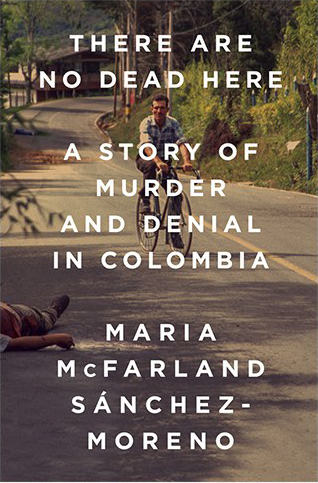 The Duke University Human Rights Center@the Franklin Humanities Institute and the Human Rights Archive have named María McFarland Sánchez-Moreno’s book, There Are No Dead Here: A Story of Murder and Denial in Colombia(Nation Books, 2018) as the winner of the 2018 Juan E. Méndez Book Award for Human Rights in Latin America. 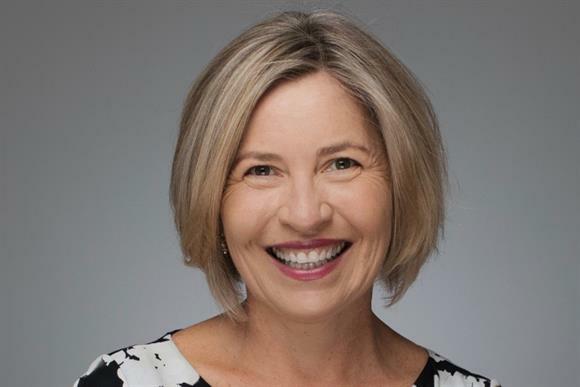 McFarland will visit Duke University during spring semester 2019 to accept the award. 6. The Human Rights Centre held an event in Burao to observe Human Rights Day. Burao is the second largest city in Somaliland and is located in the eastern part of the country. Regional and district administration officials including the regional coordinator of ministries of Justice, Employment and Social Affairs, Religious Affairs, and Burao district officials attended the celebration with community members, IDPs, youth activist and civil society activists. ‘We warmly welcome the celebration. It is the first time such event is held in our city, Burao. We are thanking Human Rights Centre for coming to here,’ the secretary of Burao local government, Osman Shiekh, said. ‘Somaliland constitution upholds human rights. We have to all work toward its realization,…..At the same time, HRC celebrated with the law students of the University of Hargeisa. Human rights defenders and activists encouraged the students to advocate for human rights and raise awareness. Students, activists, academics and other members of the public attended the event…..This year also marks the 20-year anniversary of the United Nations Declaration on Human Rights Defenders. Human rights defenders endure tremendous pressure and intimidations. The marking will elevate their work and will call on the government of Somaliland to respect the work of human rights defenders as recognized in the United Nations Declaration on Human Rights Defenders. 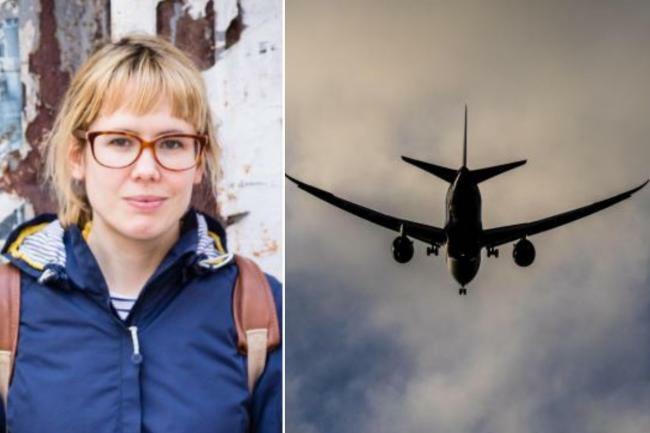 In July 2016 two major NGOs (HRW and AI) teamed up to try and get Saudi Arabia suspended from the UN Human Rights Council (https://humanrightsdefenders.blog/2016/07/05/amnesty-and-hrw-trying-to-get-saudi-arabia-suspended-from-the-un-human-rights-council/). Now Al-Jazeera reports that British lawyers have called for Saudi Arabia to be removed from the United Nations Human Rights Council, stating that the kingdom detains political and free speech activists without charge. In a report released on Wednesday 31 January 2018 in London, Rodney Dixon QC and Lord Kenneth Donald John Macdonald said more than 60 individuals were detained in September last year, “many of whom are believed to be human rights defenders or political activists”. The report, titled Shrouded in secrecy: the human rights situation in Saudi Arabia following arrests in September 2017, was commissioned by the relatives of detainees and will be forwarded to Saudi authorities. 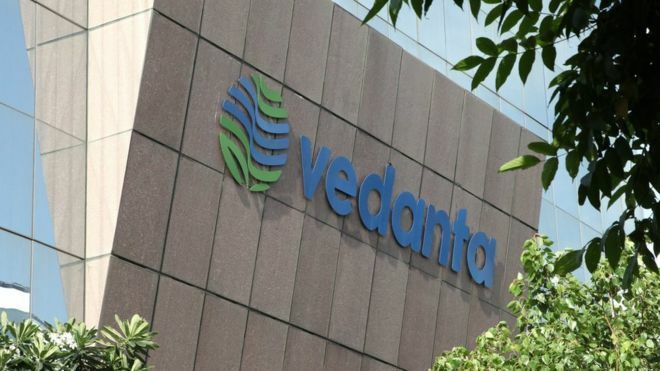 “Those detained have not been charged with any offence, and the information about the reasons for their arrests and circumstances of their imprisonment are very limited,” the report said. “There is cause for serious concern about the treatment of many of those detained, including Mr Salman Al-Awda who has recently been hospitalised and others who are, effectively, disappeared.” Awda is one of Saudi’s most popular Muslim leaders with almost 150 million followers on Twitter. He was recently hospitalised after five months of solitary confinement. It remains unclear why he was arrested..
Saudi Arabia’s membership in the United Nations Human Rights Council expires in 2019. “The suspension of membership rights is not simply a hypothetical possibility,” the report said.In February 2011, the council called for Libya to be suspended as the government of Muammar Gaddafi was being accused of human rights violations against civilians during the uprising. A month later, the General Assembly voted for the suspension of Libya’s membership – marking the first time it has used its power to revoke a country’s membership.